ANYK smart home gate way is an easy installing gateway, it’s easy control panel will wave all problems form setting, it is based on newest ZigBee HA protocol, this device can connect to light that with ZigBee Light Link protocol, socket that with ZigBee HA protocol wirelessly, provides powerful wireless monitoring capabilities. Service target: Adhere to the "integrity & pragmatic",take to the customer as the center, continuous improvement of the company'sservice level; 101% warm, excellent product quality, quick response, to do yourtrusted partner! 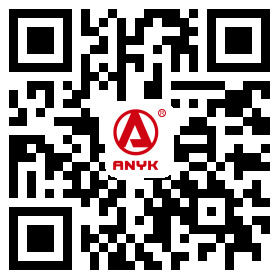 Service concept : At ANYK,We provide open, security, intelligence, compatible, value-added smart homeoptical network integrated services platform products and technology, and ourmission is to earn the highest level of customer satisfaction in our industryby providing world class service and support. 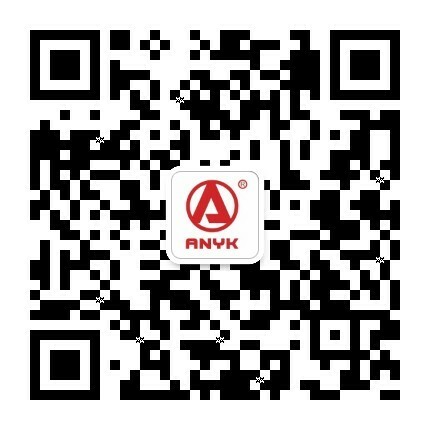 Our service philosophy is agile,and we believe that the success of the cooperation depends on a collaborativeeffort between ANYK,ANYK partners and our customers.